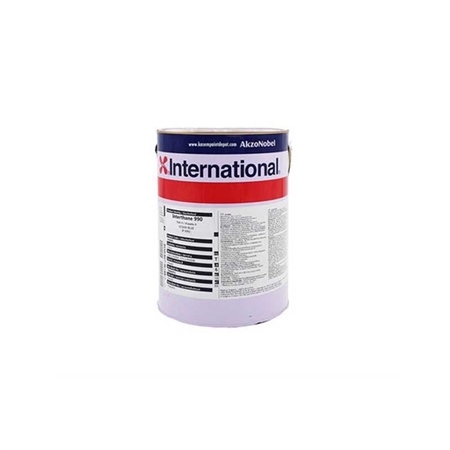 Interthane 990 is a two pack, acrylic polyurethane finish which ensures your vessel will have a robust and long term recoatability. It produces a medium gloss finish. Best suited for commercial purposes.